When you need a high-value combination of quality and comfort – as well as reliable cleanroom protection – you can trust Kimtech A5 Cleanroom Hoods. They have an average bacterial filtration efficiency (BFE) of 96% and are made of 100% polypropylene breathable SMS fabric, which gives the wearer cloth-like comfort. 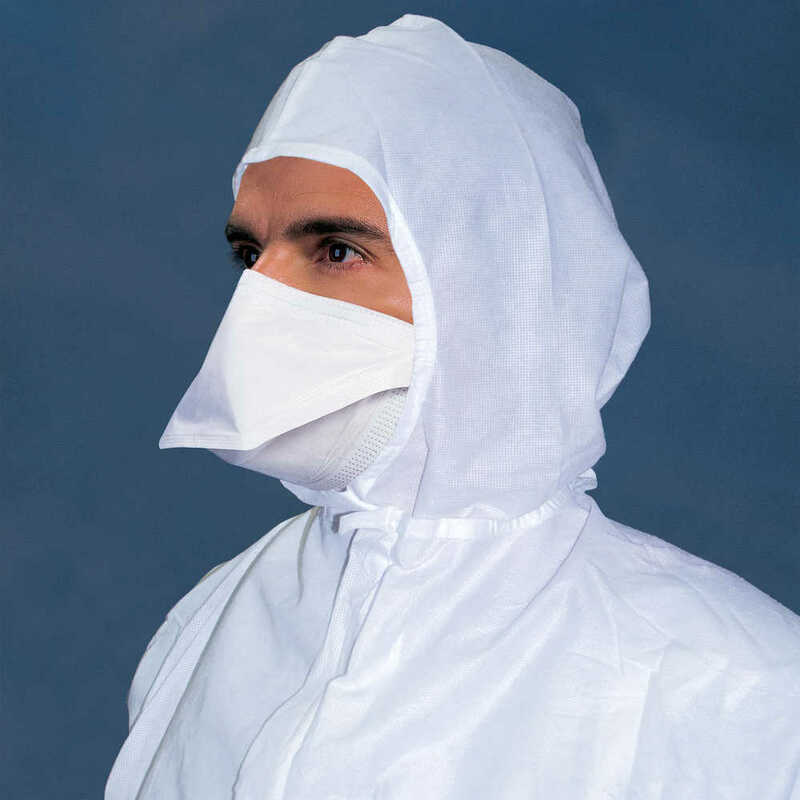 This personal protective apparel is triple-bagged and vacuum packaged, suitable for ISO Class 5 or higher cleanrooms. It is not made with natural rubber latex and is designed for single-use (disposable PPE). 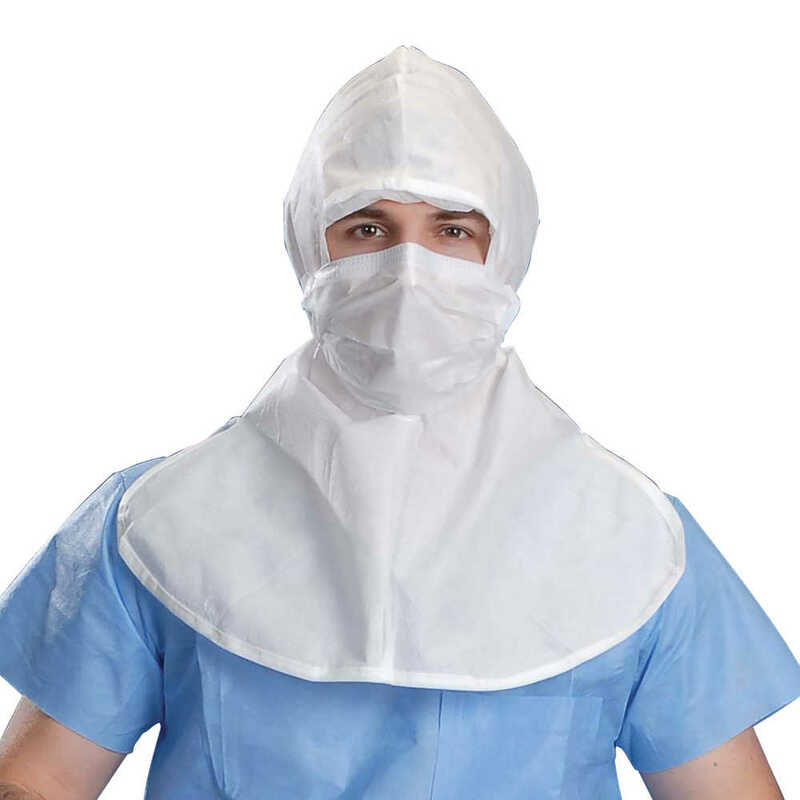 Kimberly Clark Professional is a respected name in protective apparel, enabling you to deliver the reliable protection you’re required to provide and the peace of mind your team deserves.